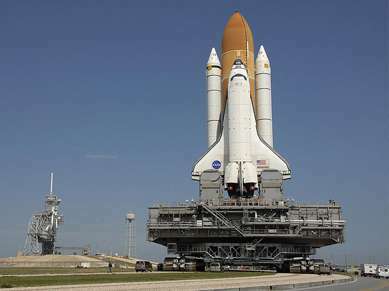 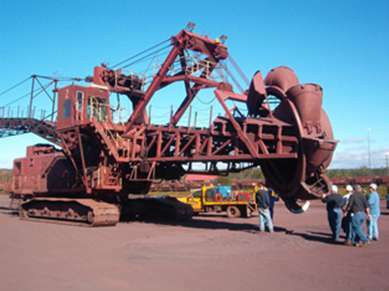 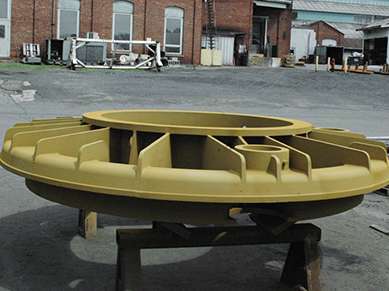 We have experience in building tooling for the mining industry. 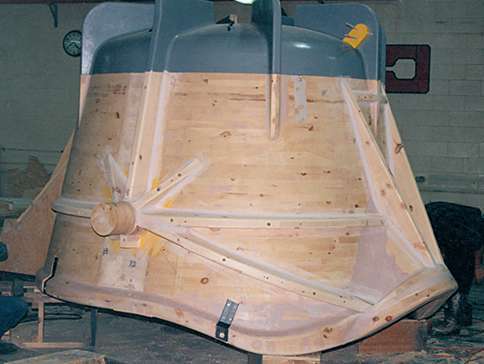 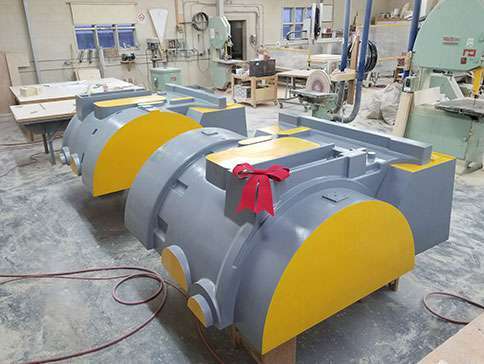 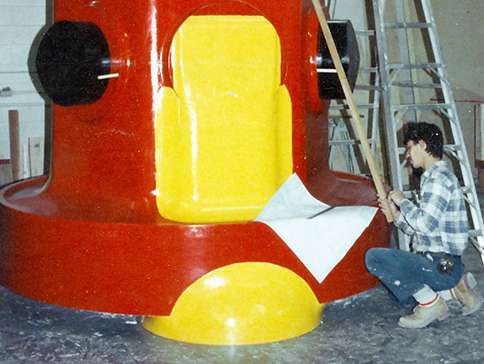 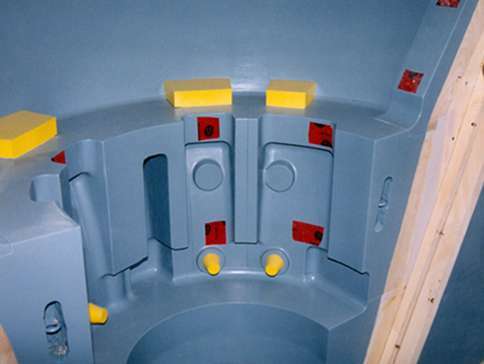 Over the years, we have built tooling for our customers such as buckets, liners, valves and pumps that are being used in mines across Canada, the U.S. and Central America. 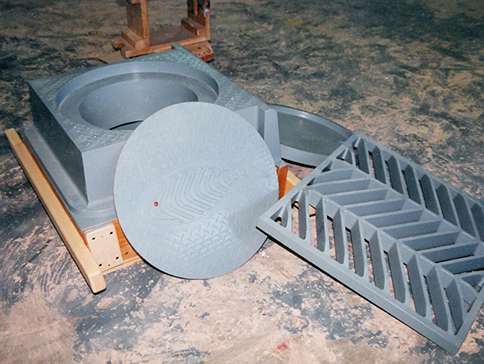 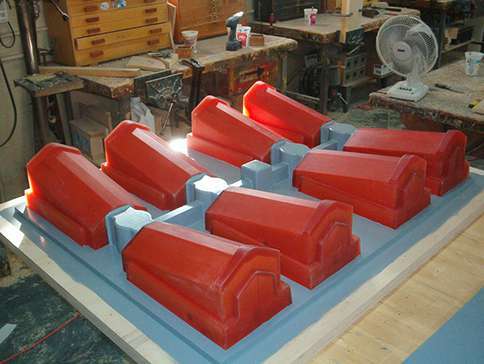 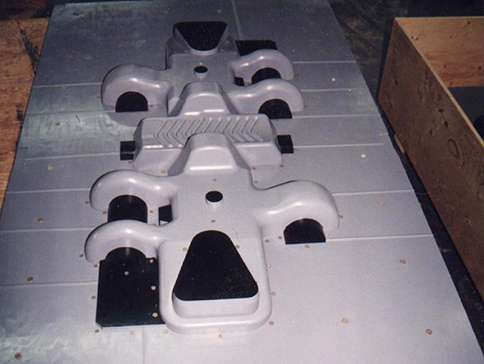 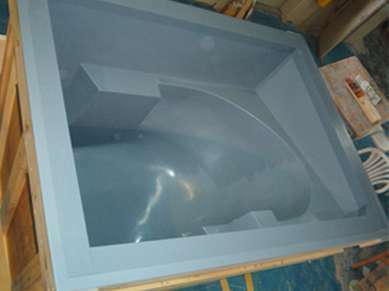 We build the tooling to your specification, either loose, no-bake boxes or vacuum processes. 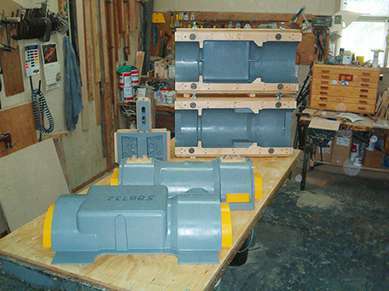 They can be provided in various types of woods or urethanes. 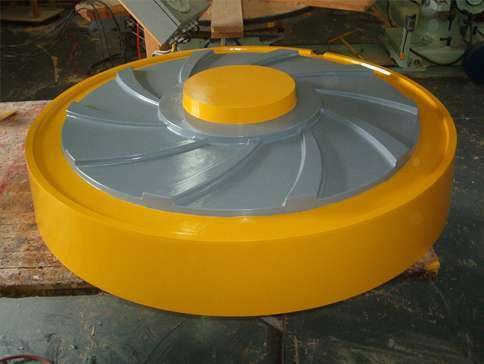 If the specifications are provided, we can build the gating and risering required. 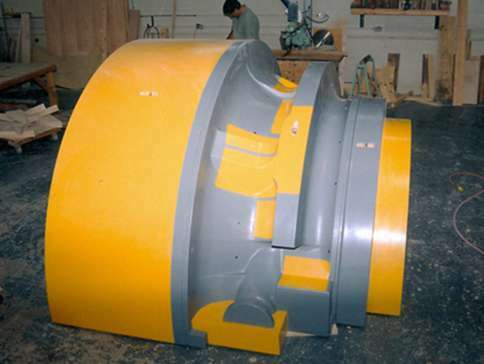 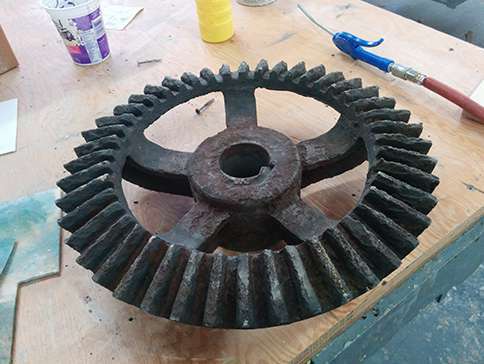 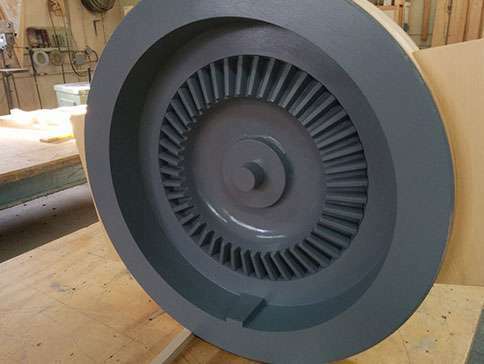 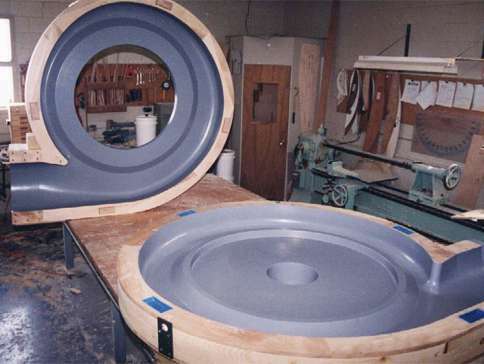 We have the ability to turn, on our vertical milling up to 17 feet in diameter, but we do all sizes. 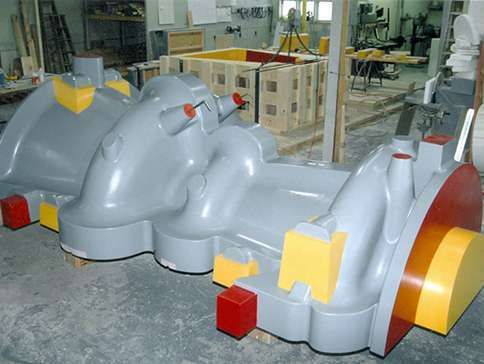 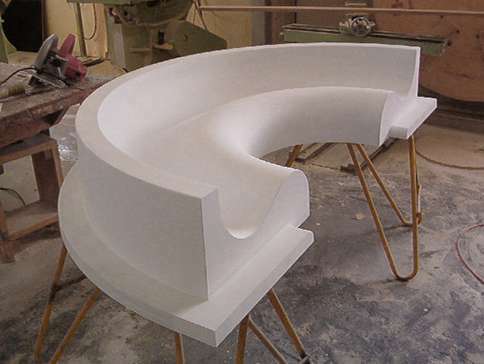 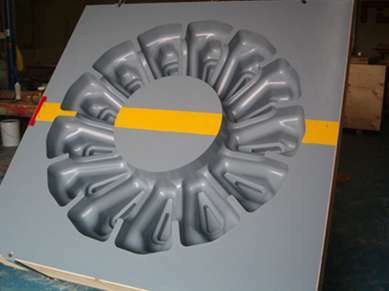 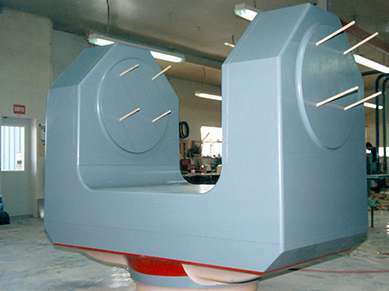 We have experience in building tooling for various machines. 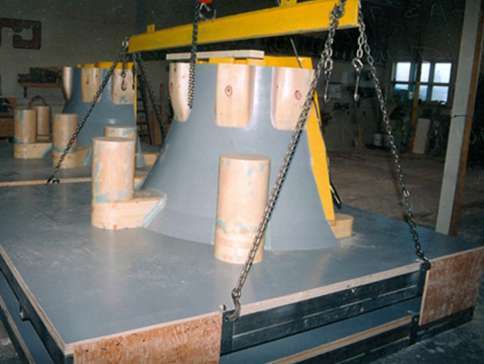 Over the years, we have built tooling for our customers such as axles, bearing housings, wheels and hubs, large clevis, sprockets, etc. 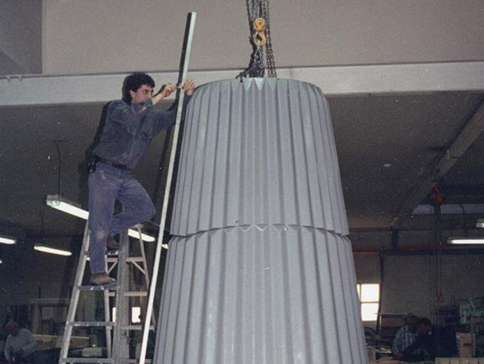 We have the ability to turn, on our vertical milling up to 17 feet in diameter, and one of our CNC has a 10’ x 10’ x 36” work envelope… but we do all sizes. 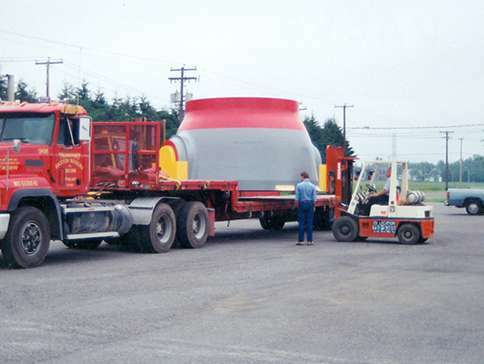 We can arrange for transport to your location as we are used to coordinate with carriers for various sizes, such as wide loads with or without pilot cars. 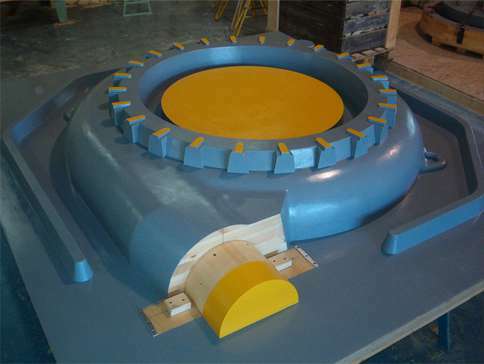 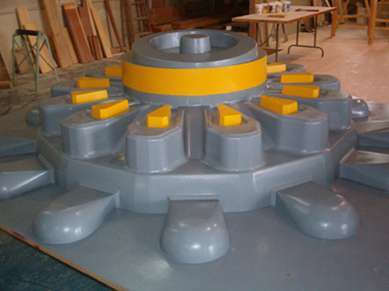 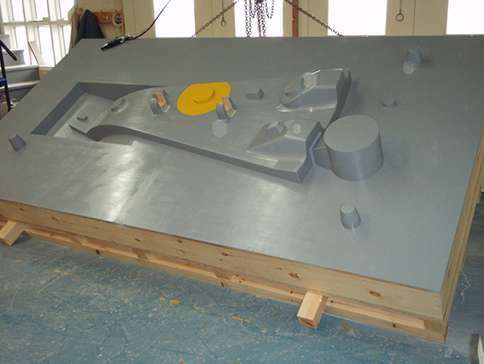 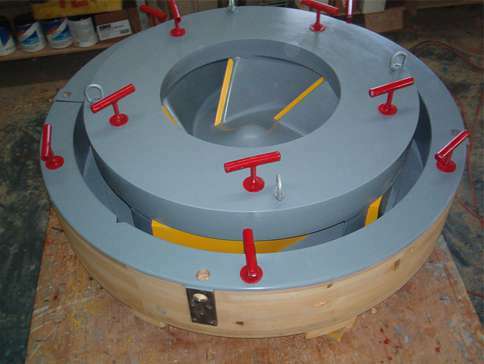 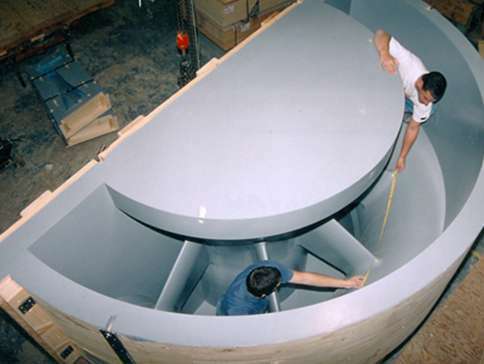 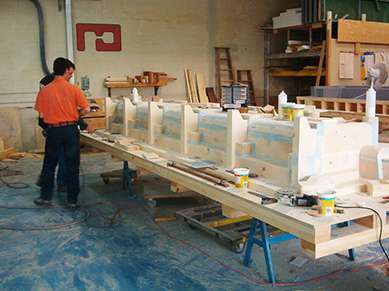 We have experience in building tooling for the energy industry. 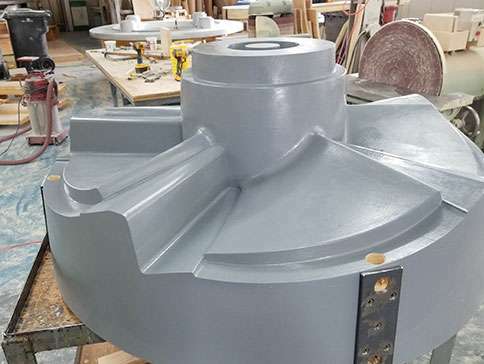 Over the years, we have built tooling for our customers such as turbines, bearing housings, valves and runners, diesel engines that are being used all over the Americas. 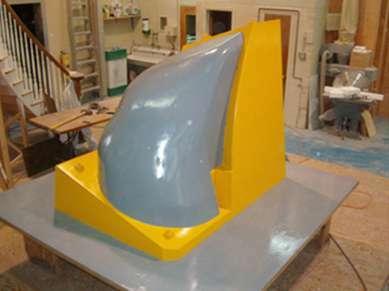 Over the years we have tackled many projects, in various industries. 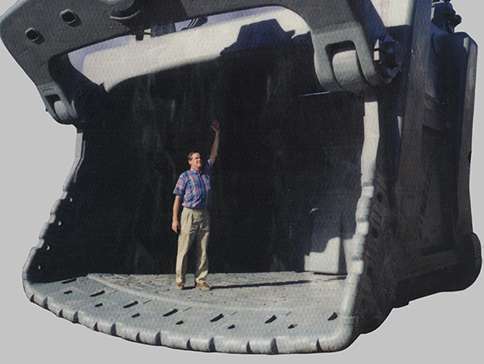 Those projects are large and small. 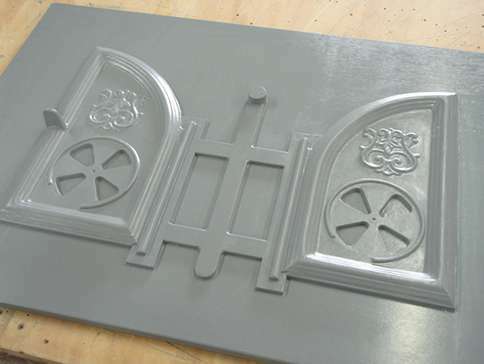 Joliette Pattern Works © 2019 - All Rights Reserved.